THE BAKERS is a young, modern and constantly developing private Bulgarian Company founded in 2012. 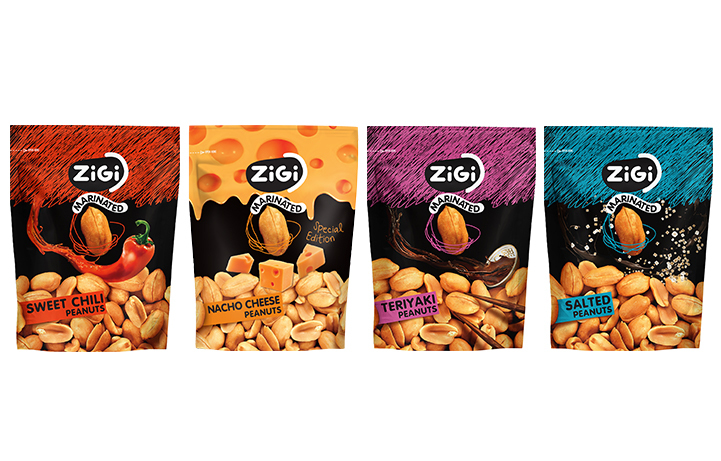 Initially, the company was focused on nuts processing and marketed its intriguing brand- ZIGI. New premises opened in 2014 to increase the company’s production capacity in full compliance with all European food safety regulations and standards. 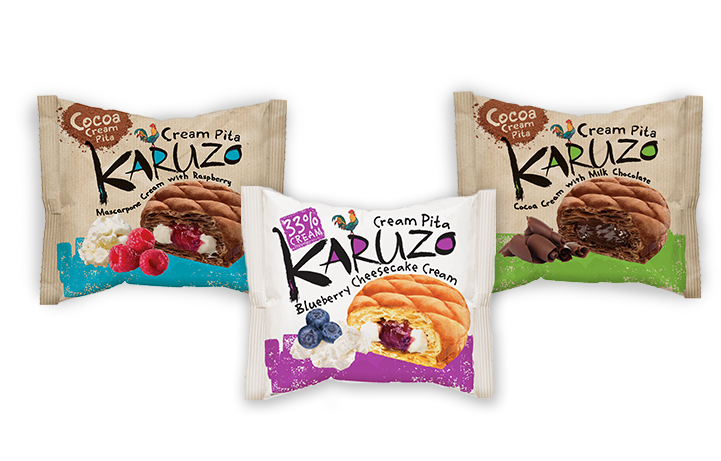 In 2015 the company invested in new production lines which made it possible for the entry of The Bakers in a completely new segment – the one of bakery snacks. 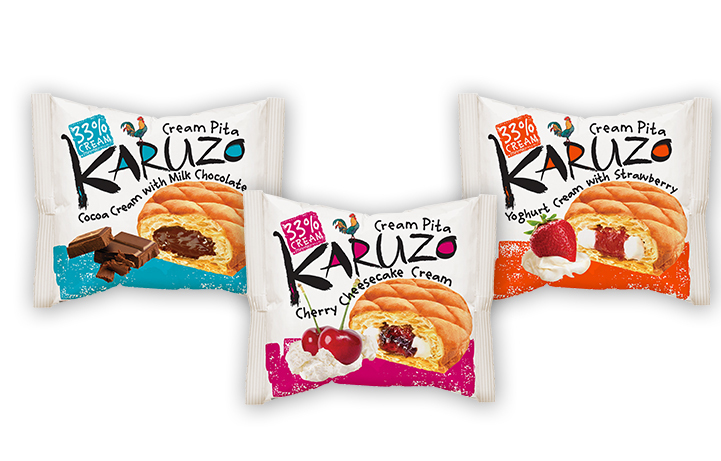 The unique KARUZO Cream Pita range was launched and it accelerated the company growth and market opportunities. Additional renovation of the factory was done in 2017 and the company portfolio was further extended. Currently, The Bakers is a well-known company in its home market and successfully exports more than 60% of its production to countries in Europe, Middle East and USA. Londou Trading became the exclusive distributor in the Cyprus Market of THE BAKERS in 2018.